The Ming people are an ethnic Han Chinese-Qiang mix. They formed their own communities after being ostracized by the other peoples in the region. The Ming wear distinct costumes marked by a white turban. They call themselves Ming Zu, meaning "Ming nationality." Scottish missionary Thomas F. Torrance notes, "In Weizhou [now called Wenchuan] most of the people are either Qiang or a mixed race, though there are some outsiders of Tibetan, Jiarong, Xifan, Nosu, Wazi, and Bolotsze ... as well." 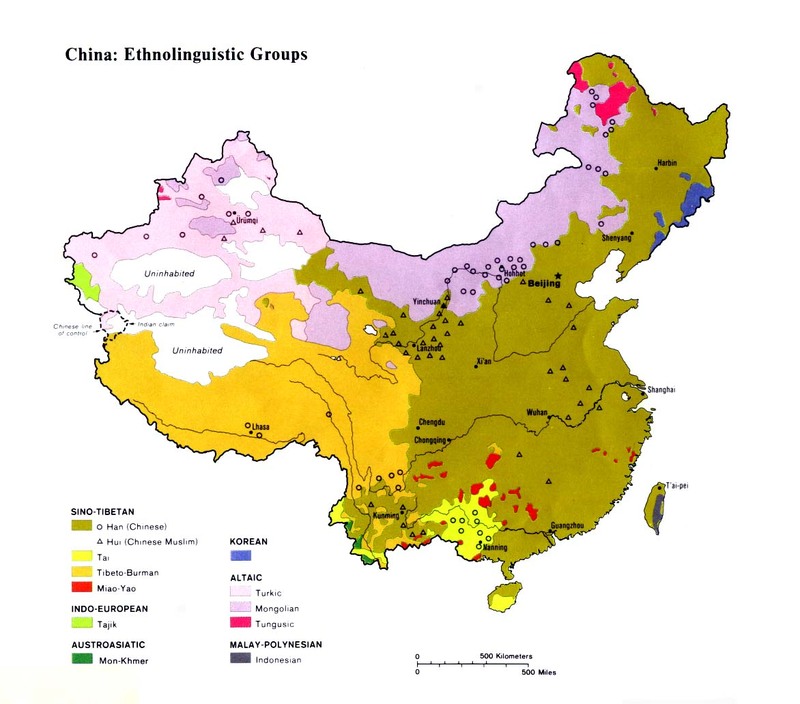 A mixed race has existed in the Qiang region for at least a thousand years. During the zenith of the Tibetan empire (AD 600-900), many Qiang were assimilated by the Tibetans and by Han Chinese. According to one scholar, "Only a small number were not assimilated." In the past there was prejudice against the members of this mixed race, who were not socially accepted by either the Qiang or the Han Chinese. They were forced to form their own communities and villages and to adopt a separate identity. The Ming observe all traditional Chinese festivals, including the Chinese New Year and Spring Festival celebrations. Being the crossroads for several ethnic groups, Maoxian County hosts a large number of Tibetan and Qiang festivals and special occasions. Although some Ming are animists, the majority can accurately be described as nonreligious. There are Daoist and Buddhist temples in Maoxian County, but many of the customs and beliefs that formed the identity of the people in the region have been set aside since the Communists took over China. The young generation of Qiang have been educated in atheistic schools and made to ridicule their parents' religious beliefs, which are mocked as "superstition." Catholic mission work in the late 1800s and Protestant work in the early 1900s established several churches among the Qiang in the geographically isolated Maoxian area, but no evidence of those labors remains today. There are currently no known churches or believers among the Ming. At least three teams of foreigners have been arrested in recent years for attempting to distribute gospel literature in Maoxian County. The local authorities strongly oppose such outreach. View Ming in all countries. 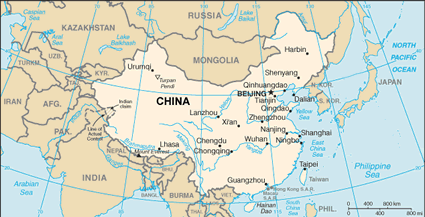 Location in Country: The 11,700 Ming people are a mixed race who live in and around the towns of Maoxian and Wenchuan counties in Sichuan Province. Maoxian County is the administrative seat of the Qiang Autonomous County - about eight hours by road from Chengdu, the capital city of Sichuan Province. Maoxian is one of the most beautiful locations in all of China, with the fast-flowing Min River cutting its way through massive cliffs that rise directly from the river banks.